Dementia Resource Community; Cheshire West and Wirral is global term for our family businesses based at The Chapel House, Puddington CH64 on the fringes of Chester, Wirral and North Wales. 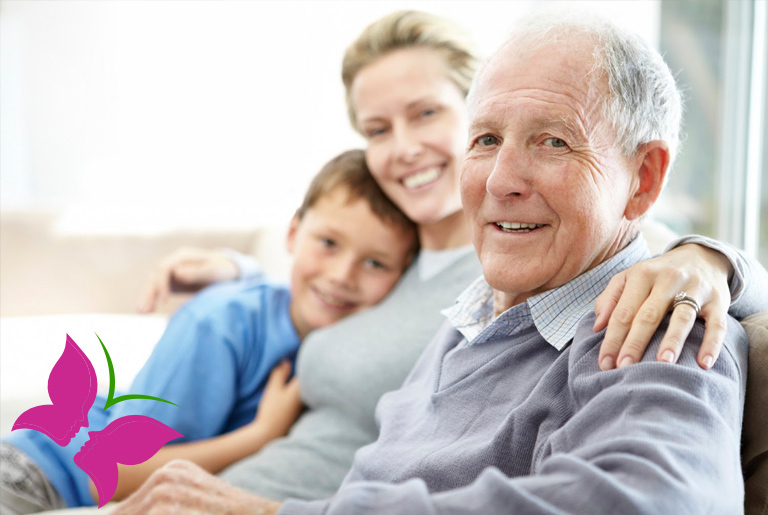 All our resources are family owned and operated with a great deal of help from a professional management team and a dedicated and experienced care team. We offer individualised flexible bespoke care provision for people with memory problems in our local community. We offer person centred care where our clients and their families retain control, autonomy and well-being. Part of the Dementia Resource Community providing Nursing Care: Chapel House is our nursing home which provides dedicated holistic care for individuals with dementia with health care needs. Part of the Dementia Resource Community providing Residential Care: Plessington Court is our small select and homely residential care home for those with moderate dementia who would benefit from 24 hour care in a country setting. Retain Wellbeing is a unique community based concept combining a number of therapies and activities for better health and wellbeing. The Chapel House DRC works with Dementia UK to provide Admiral Nurses – a service that supports the carers of our community who deal with dementia. The focus of the service is to maintain independence and improve the quality of life for carers and families and to provide the practical advice they need. 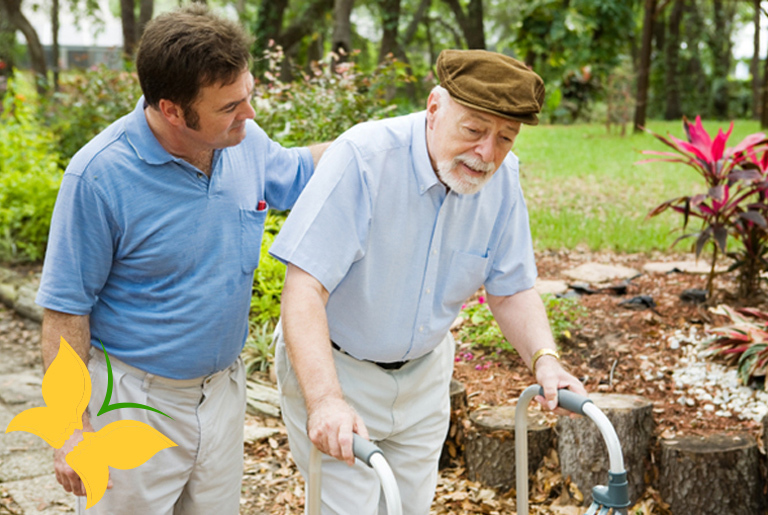 We provide a person-centred approach to caring for a person with Parkinson’s. 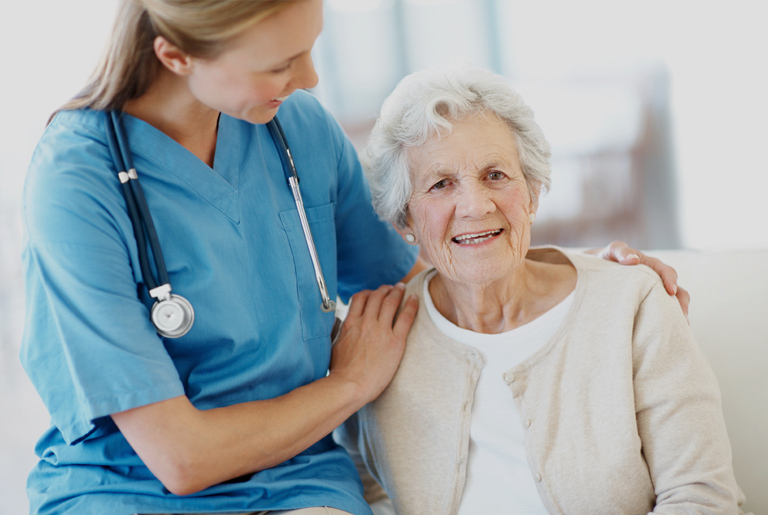 Our care team understand the difficulties HD poses to every aspect of daily living. 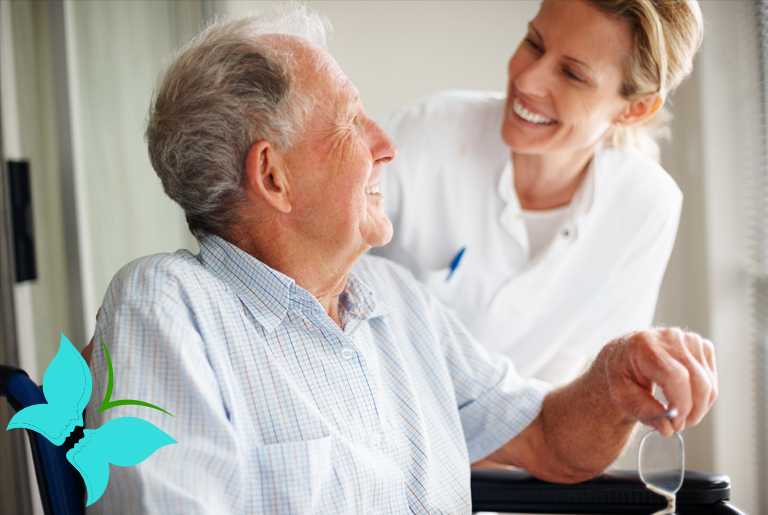 Our highly trained staff are skilled in managing daily life to assist in alleviating symptoms of Dementia with Lewy bodies. We avidly support dementia friends and the movement towards a dementia friendly society. We are currently looking at a small number pilot studies that explore how we can enhance people’s lives when living with a diagnosis of Dementia. Specifically designed menus focused on eating difficulties for those living with dementia. 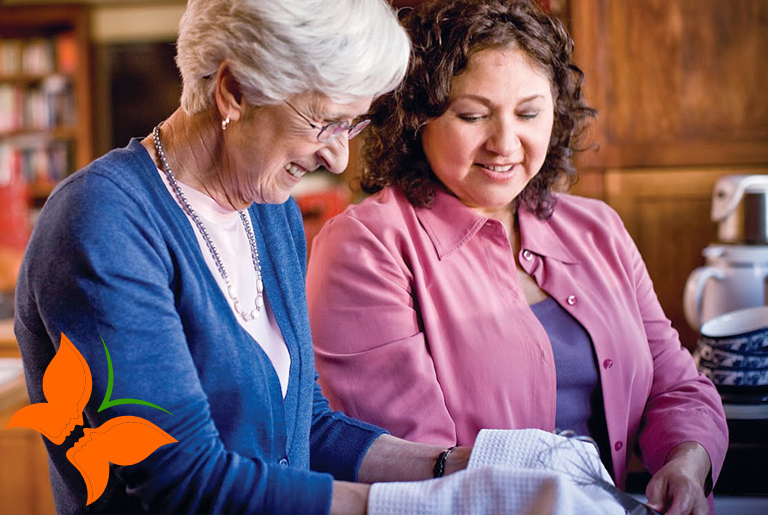 Our Dementia Resource Community is committed to providing person centred care and family support for individuals with Alzheimer’s disease or related dementias. We provide the support, guidance and resources needed within The Chapel House, Plessington Court and Retain Wellbeing outreach services, to help people cope with the emotions and feelings they may face in their journey. We provide high quality individualised dementia care, we strive to provide innovative and compassionate care for all our members and their families. 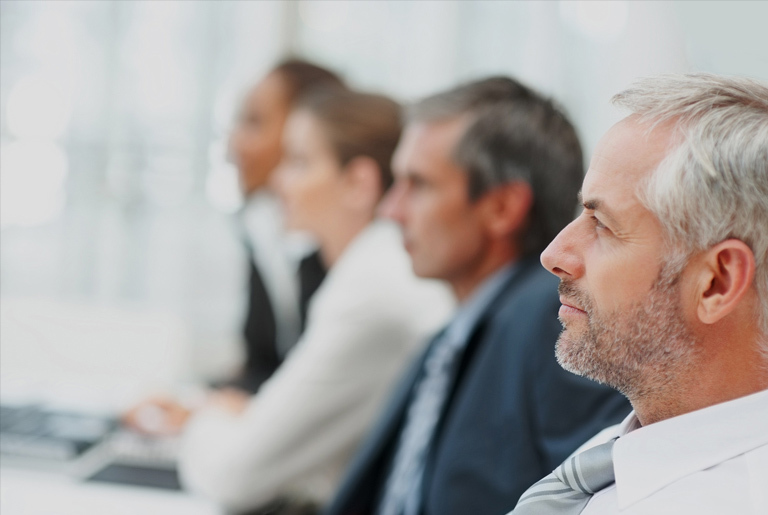 – Dedicated and experienced care team. 1986- December The Moore family purchased The Chapel House which has been empty for some years. 1987- January life in Puddington began and work started on converting the house in to a care home, Bill, Imelda, Cathrina and Shaun all lending a hand; with Granny aged 87 at hand for moral support and the odd giggle along the way. 1988 June Bill & Shaun finished converting the ancillary stores and stables adding four additional bedrooms. 1988- September We changed our registration to care for older people with mental health conditions and dementia. 1993 Annex extension adding a further seven single bedrooms so we were registered for 29 residents. 1995 Cathrina Moore became Care Manager and implemented electronic care plans. 1997 We celebrate our 10th anniversary with a fate and BBQ. 1999 The Moore family home was incorporated in to the Care Home Building. 2000 The Chapel House registered as a 35-bed care home. 2002 Mrs Moore Retired having worked her last 8am to 8pm shift on 25th of December due to ill health. 2003 Kim Dawson became Registered Manager of the Chapel House. 2003 Cathrina Moore, Debbie Bebbington & Kim Dawson embarked on their Batchelors of Science degrees. 2004 Construction of Plessington Court began, project managed by the Moore family. 2005 Plessington Court opened registering with the CQC for 19 beds, we could register a shared room to allow couples with differing needs to stay together. 2010 We celebrated 5 Years at Plessington Court, with a family BBQ event. 2011 We decided to operate at 30 beds in Chapel House although registration remains at 35 we only have one companion room now. 2015 January Cathrina & Kim attended a one-year part time course with Dementia Care matters on culture change and the butterfly approach with David Sheard. 2015 April we replaced the passenger lift in Chapel House and carried out extensive refurbishment of the home including new upgraded fire alarm system in both Care Homes. 2016 April We launched our Admiral Nursing Service providing Specialist community nursing to families caring for someone with dementia the launch raised over £3000.00 for Dementia UK. We embarked on our first piece of formal research with Dementia UK. Dementia UK’s GEANS (Getting Evidence into Admiral Nurse Services) programme collects evidence of how Admiral Nurses make a difference to families living with dementia, and how the work Admiral Nurses do promotes best practice in dementia care. We were the only care home & community based service who took part. 2017 September The Chapel House celebrated 30 years with a diner and dance at Chester Town Hall with friends old and new. 2017 September we prepared our PRI for the CQC and this has formed a working plan of objectives for Chapel House & Plessington Court. 2017 October we joined the Deep Network. The Dementia Engagement & Empowerment Project (DEEP) brings together groups of people with dementia from across the UK. From small beginnings, the Moore family by working together have developed their business with the emphasis on careful and measured growth – when dealing with people’s quality of life the key is to get things just right. The small details count and being family concern; family values are key to all the services we provide. We are so proud that we are part of a family business with a caring, personal touch, but we are also forward-thinking and invest heavily in the upkeep of our properties and in the exceptional staff that run them with our Registered Manager Kim Dawson RMN BSc Hons. You can contact us on this phone number and we’ll be happy to help with any enquiry. Telephone calls may be recorded for monitoring and training purposes.